Looking to Buy or Sell a Brooklin Townhouse? Buying or Selling a Brooklin Townhouse? Looking for someone to give you one on one attention and walk you through the purchase or sale from start to finish. Look no further. This page is strictly Brooklin Townhouses from Shrewsbuy Drive to Telstar to Corianne Ave and beyond. 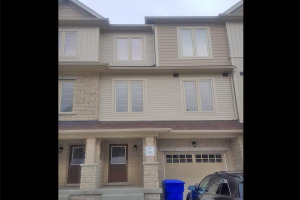 Any Townhouse for Sale in Brooklin is featured on this page. 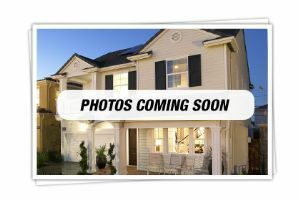 If you would like to see your home featured here, please contact me for a free in home evaluation of your Townhouse and let's chat. Townhouses are becoming buyers choice in this market when the prices of detached homes are sky rocketing. 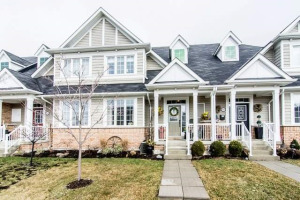 Perfect starter home and close to the 407ETR with the feeling of a small town with all the bells and whistles of the big city. Look not further if you want to call Brooklin home.